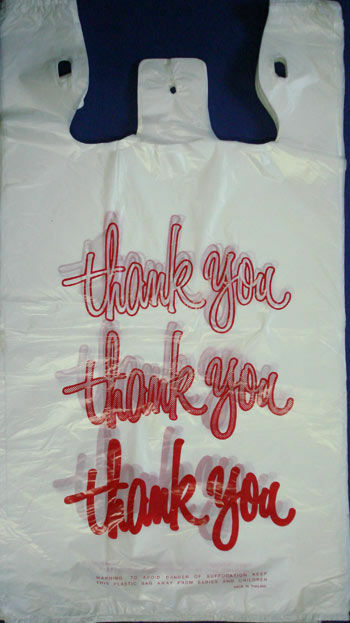 BagCo provides a wide range of choices in supply of high quality Retail Carry Bags, Boutique Bags, Singlet Bags, Garbage Bags and Bin Liners in Low Density and High Density plastic as well as 100% Bio-degradable Carry Bags as stock items. 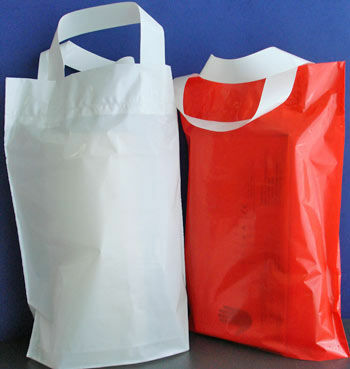 Or you can chose the film, colour, handle and shape of the bag that best suites your product line. 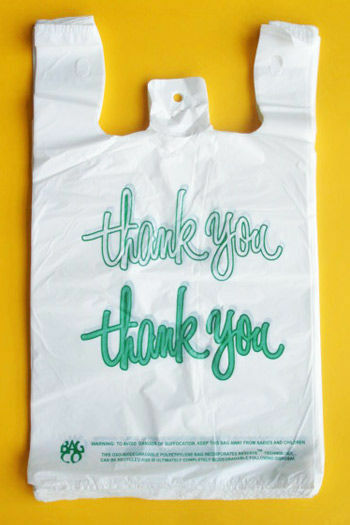 Print both sides of the bag for maximum advertising exposure. with bottom gusset in different colours. 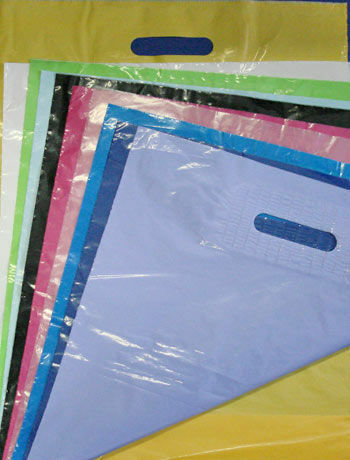 Size: 440mm W x 450mm L + 70mm Bottom Gusset; 50 micron; Available Colours: White, Black, Green, Purple, Blue, Pink, Yellow, Natural Clear; Packed: 500 Bags per Carton. with bottom gusset in different colours. Size: 250mm W x 3200mm L + 50mm Bottom Gusset; 45 micron; Available Colours: White, Black, Green, Purple, Blue, Pink, Yellow, Natural Clear; Packed: 500 Bags per Carton. with bottom gusset in different colours. 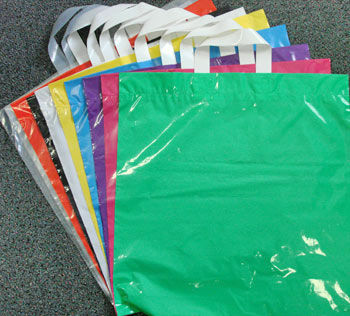 Size: 380mm W x 500mm L + 50mm Bottom Gusset; 30 micron; Available Colours: White, Black, Green, Purple, Blue, Pink, Yellow, Natural Clear; Packed: 500 Bags per Carton. are made from patented 100% biodegradable film are available as stock item in three sizes or customised to your specification. 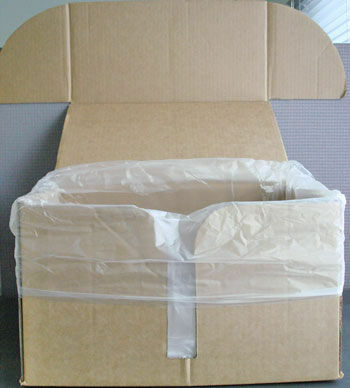 We manufacture box liner bags to specific requirements of clients in LDPE, HDPE or Oxo-Biodegradable. For your specific customisation requirement (Print & Size) Please call us to discuss your requirements or request a price quotation.